For this outdoor winter scavenger hunt, make numerous colored ice cubes by mixing a few drops of food coloring in water and freezing it in ice cube trays. Assign a different point value for each color or assign one color per team. Hide the ice cubes out in the snow, being sure to leave a good portion of the ice cubes visible. Give each team an ice cube tray or plastic bag to collect their ice cubes in. Set a time limit and start the hunt. A fun variation would be to make larger ice cubes and freeze money, small prizes, or clues inside. To make clues, use plastic poker or bingo chips, write on them with permanent marker and then freeze them in the ice cubes. 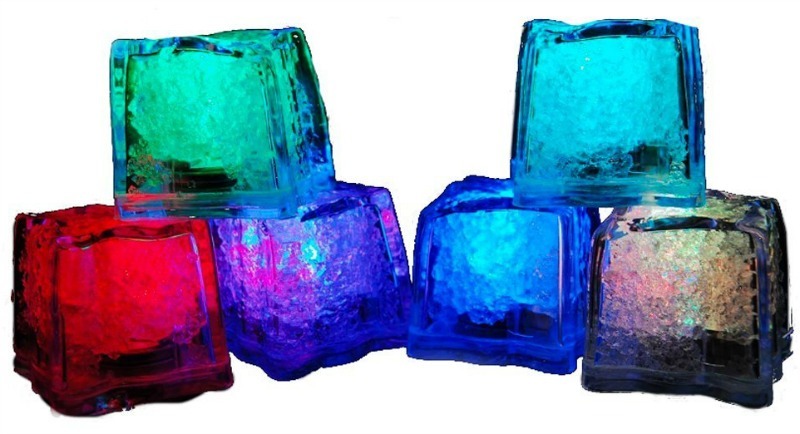 Also, if you plan ahead and can afford the price you can always use plastic flashing light 'ice' cubes for your Outdoor Winter Scavenger Hunt. They are especially fun for young children.